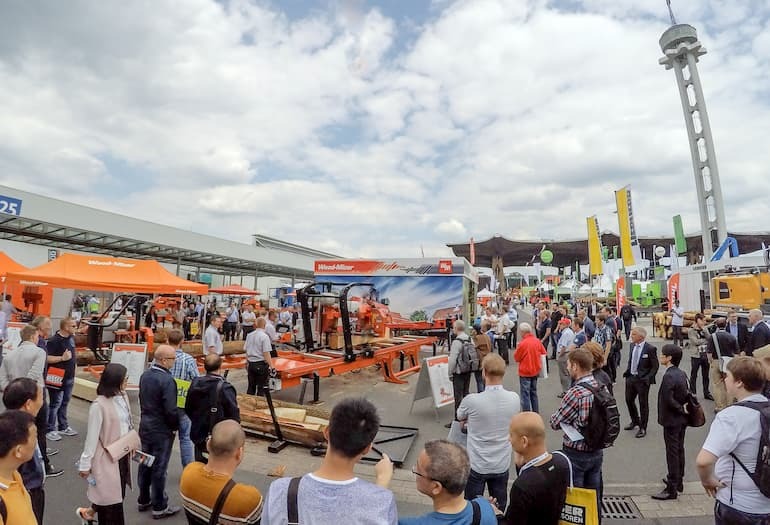 At LIGNA 2019 which will be held in Hannover, Germany, from 27th to 31st May Wood-Mizer will display a new range of woodworking equipment, horizontal resaws, board edgers, and new sawmills for both entry-level and high-production operations. 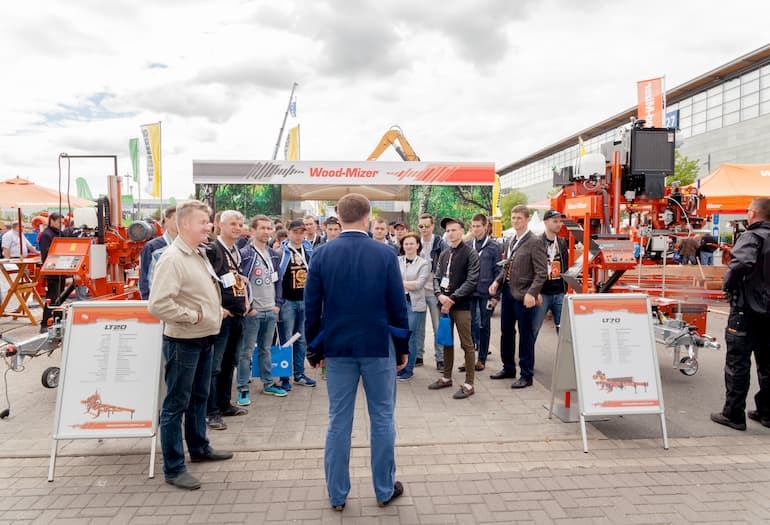 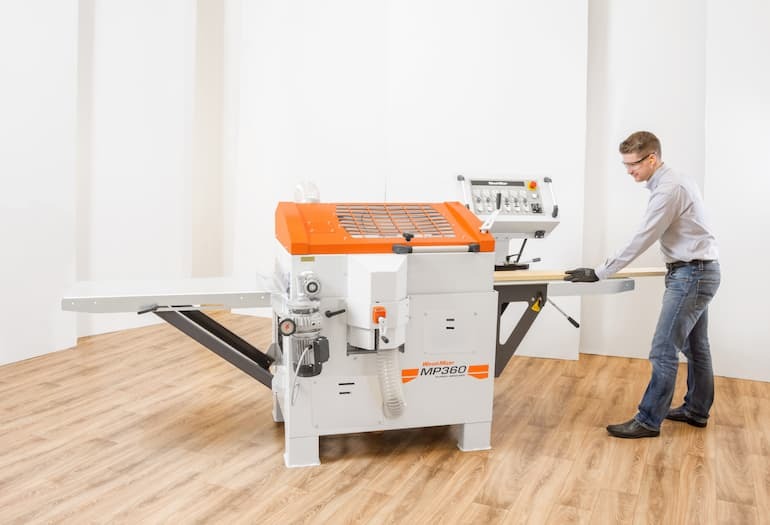 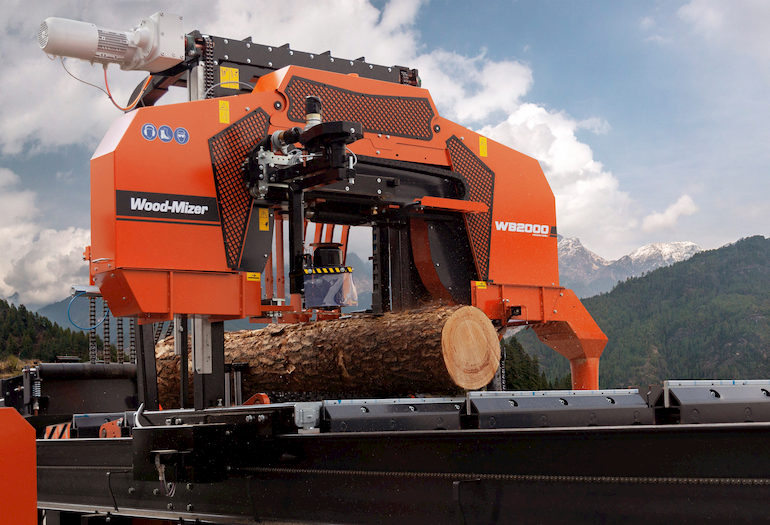 Visitors to Wood-Mizer’s stand (FG K44) at LIGNA 2019 will be presented with new high-volume sawmilling equipment and new woodworking machinery alongside the company’s well-known professional sawmill models. 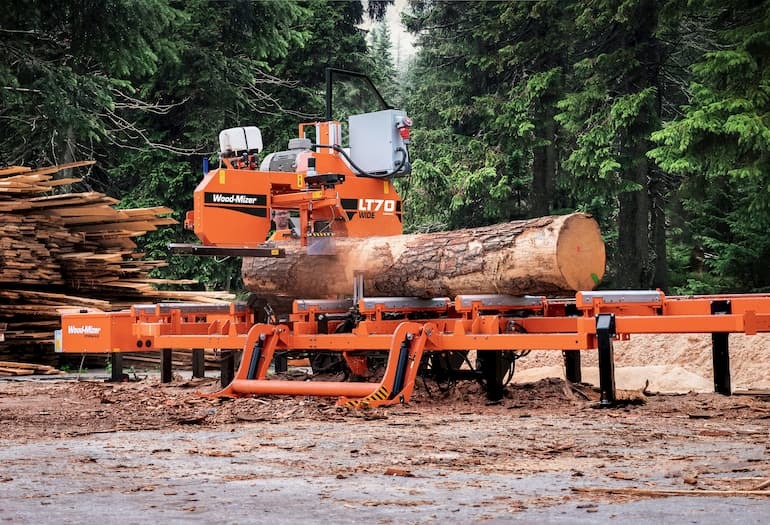 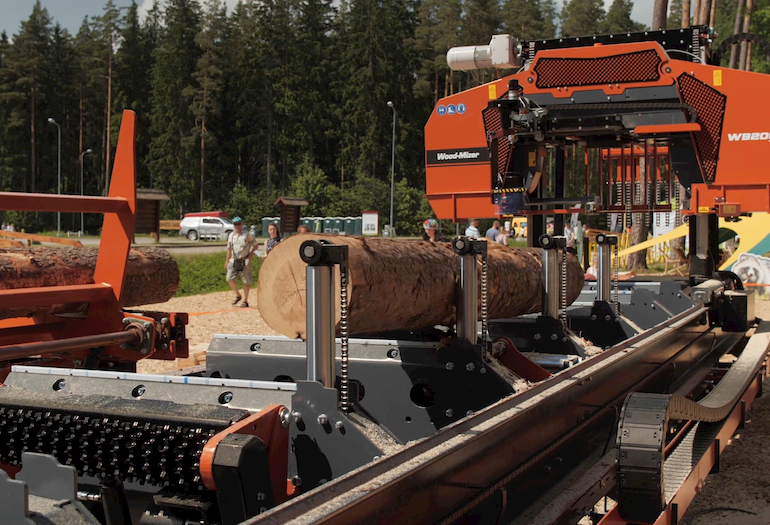 Wood-Mizer’s TITAN line of high-volume sawmilling equipment will be represented at LIGNA with several individual units including the WB2000 wideband sawmill, the EA3000 optimizing board edger with scanning capability, and a high capacity EG800 multirip edger. 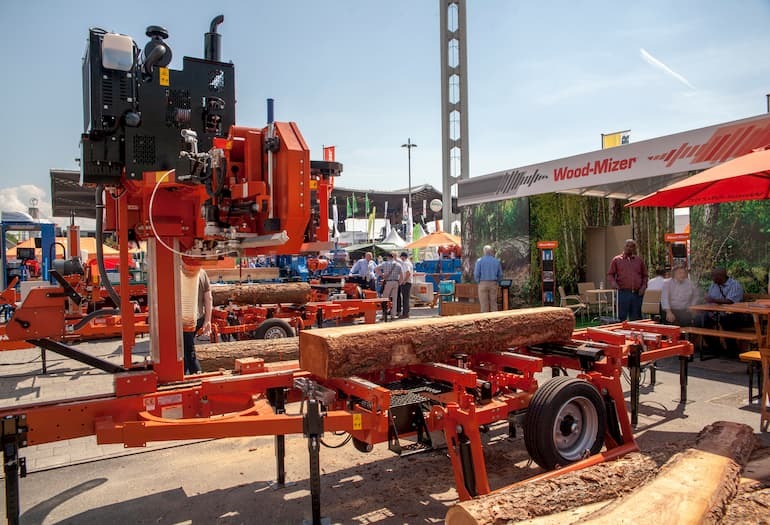 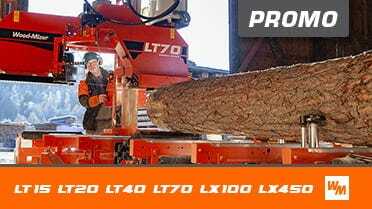 Additional products including the LT15WIDE sawmill, that bring increased log capacitie to customers as well as new horizontal resaws including the HR250 twin band resaw and other equipment not yet publicly released will be displayed at the event.